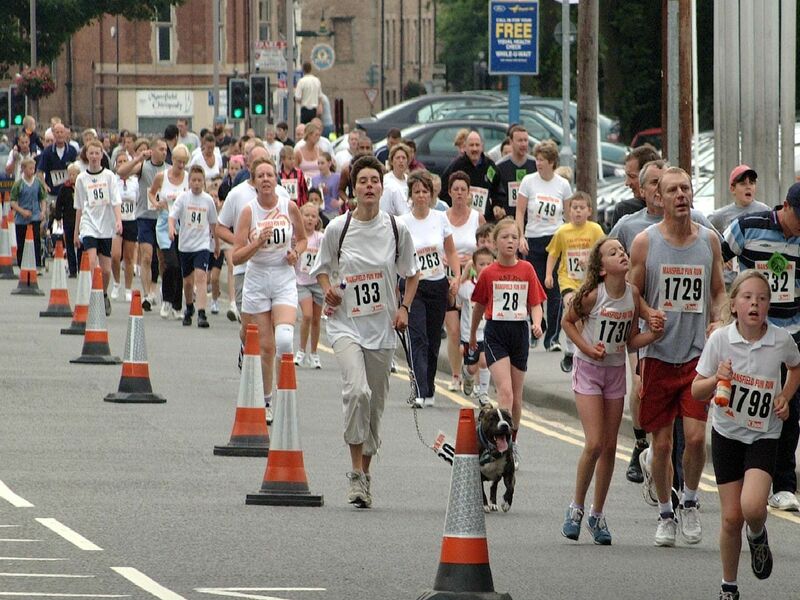 2003: A fabulous shot from Mansfields fun run. This little boy is enjoying it. Are you on this picture? 2003: This smiley bunch entertained the crowds at the Mansfield Folk Festival. Did you go to this event? 2003: These boys are walking to the beat during the Mansfield Schools Festival. Did you take part in this? 2003: Sutton-in-Ashfield Bowling Association put on a charity match. Spot anyone you know?